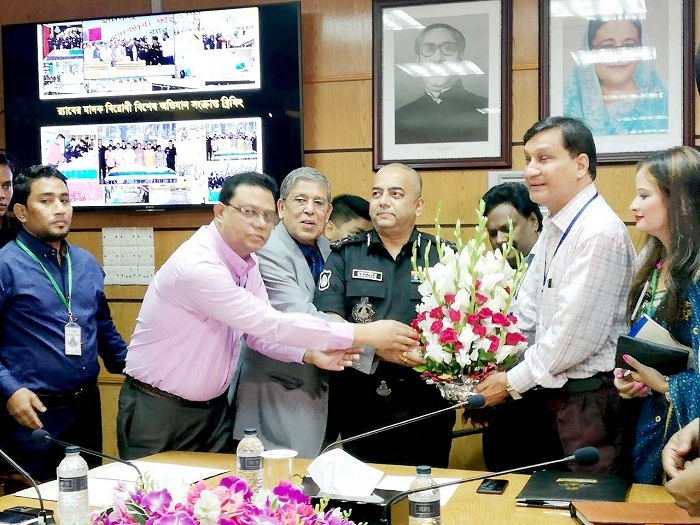 On the occasion of the ‘Anti-Drugs, Terrorism, Corruption Campaign Day’, a meeting has been organized by CATTT; ADHUNIK; SASC; Who Health City Forum on November 6, 2018 at the conference room of the RAB Director General, RAB Forces Headquarters, Dhaka. Benazir Ahmed, Director General, Rapid Action Battalion (RAB), was present as the chief guest at the meeting. Professor Dr. Abdul Mannan Choudhury, Honorable Vice Chancellor of World University of Bangladesh, presided over the meeting. RAB director general said that they are not satisfied with what they have achieved in the last six months in anti-drug campaign. The problem of the drug is hundreds of years, this problem cannot be solved in three days. They will go for more actions in future. They are staying at the second stage of the drug problem. Now they will enter into the root. They will win in the campaign against drug. He also said that since drug is a social problem, so it must be faced by all of us in the society. 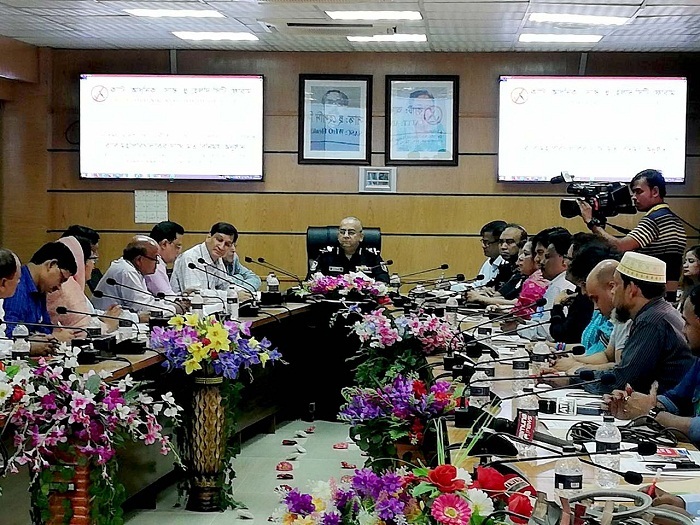 At the end, Professor Dr. Abdul Mannan Choudhury thanked all those present in the meeting and urged all to come forward in all levels of the society to prevent drug addiction. The meeting was also attended by Mr. Ali Niyamat, Secretary General of CATTT, and high officials of RAB and CATTT.